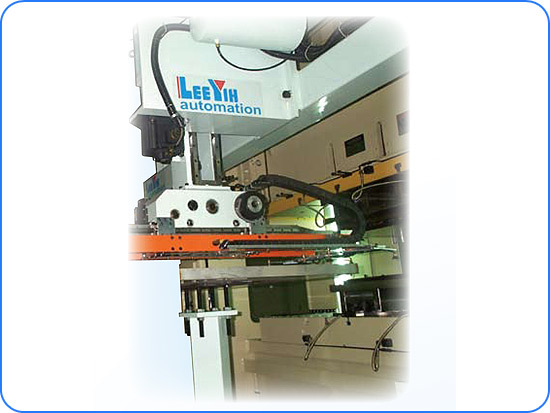 3-axis robot transfer the parts between die to die for single press line. The feed bar and pick up fingers are at the rear side of bolster during stamping condition. It will not interfere with die. 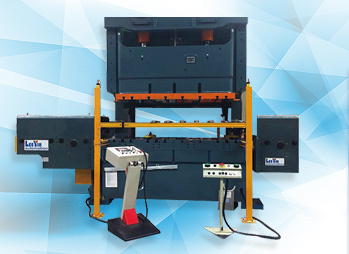 All 3 axes with excellent stability and accuracy are driven by AC servo motor. 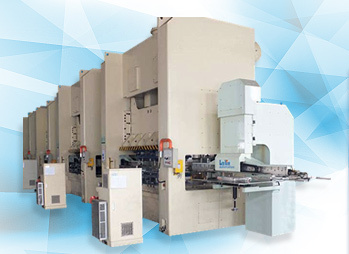 It is available to satisfy customers’ requirement of feed pitch according to the center distance of die stages. The embedded LCD Man-Machine- Inter face (MMI) in the control panel provides the easy access to monitor. 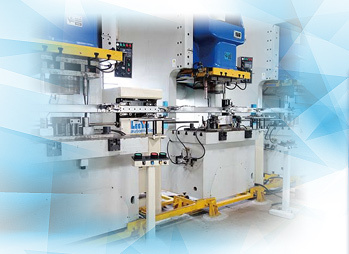 The highly automatized production line strengthens the safety and the stability of product quality; moreover, it effectively reduces the defectives and cost.